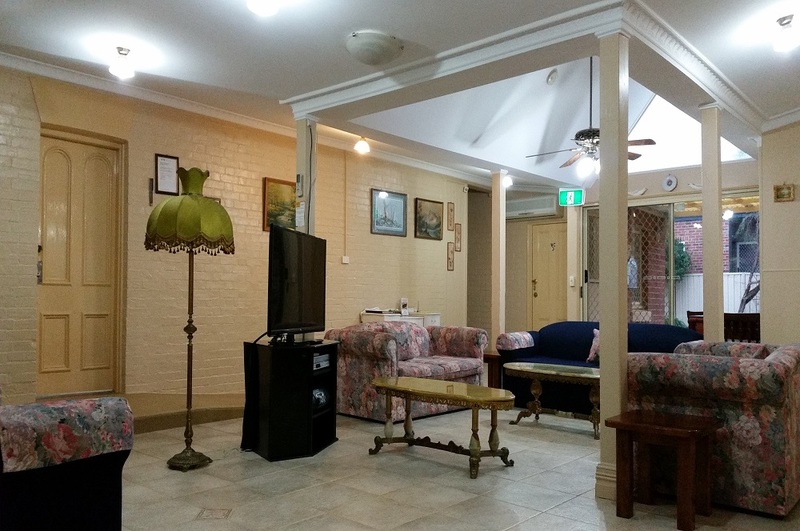 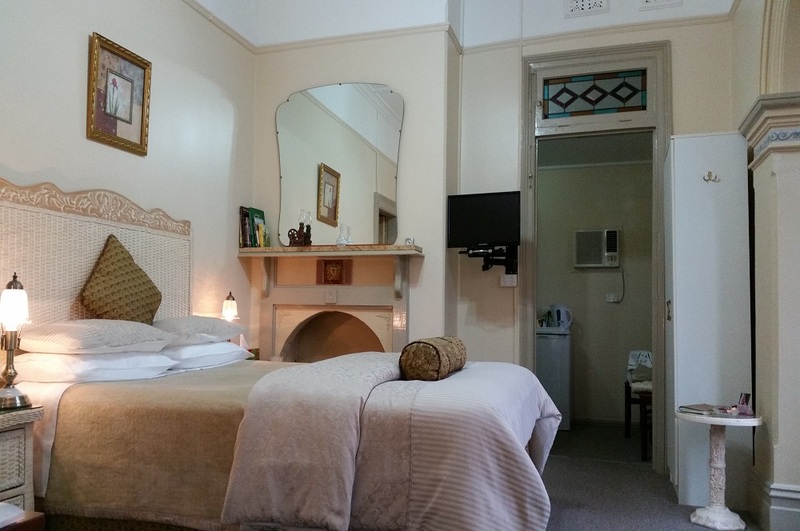 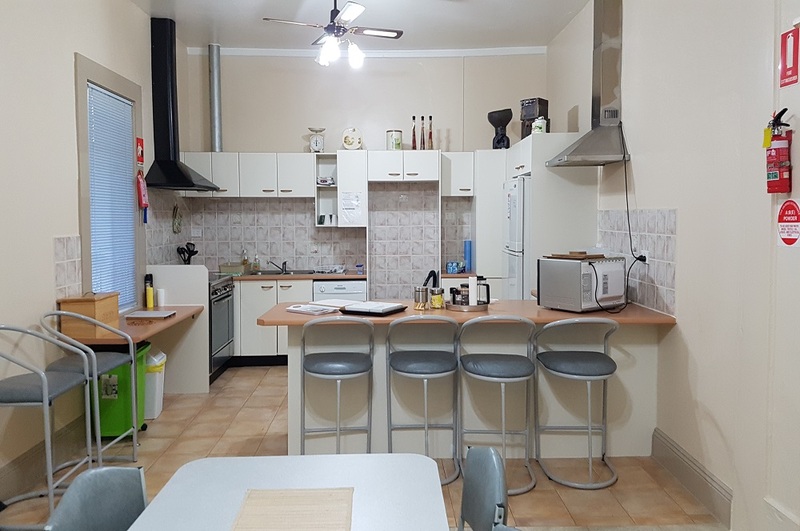 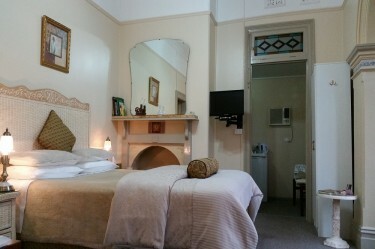 BOUTIQUE MOTEL SEFTON HOUSE TUMUT - The Tumut accommodation gallery shows our large variety of 9 beautiful rooms and suites to choose from to suit all of your Tumut accommodation needs. You can also enjoy the large luxury lounge, elegant verandas and gardens, gated off street parking and more. 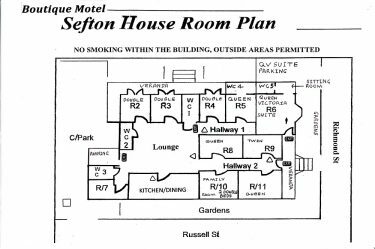 Choose a room or suite from the gallery below or you can book the entire Boutique Motel Sefton house just for your social or corporate group. 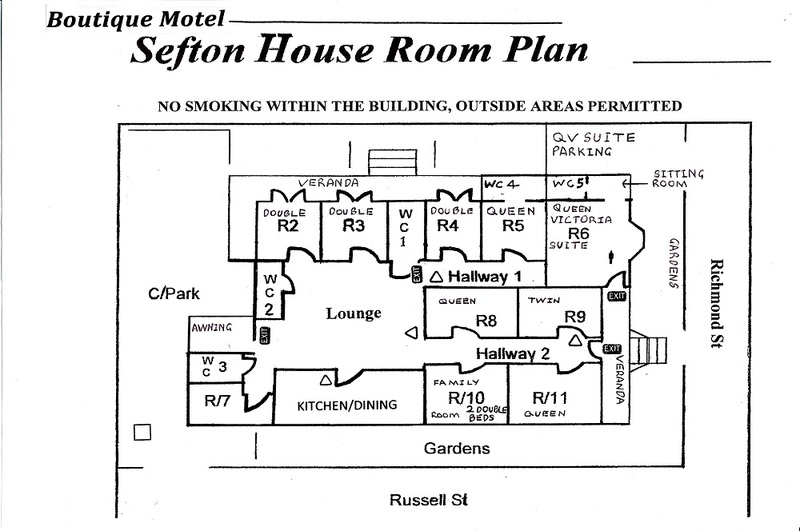 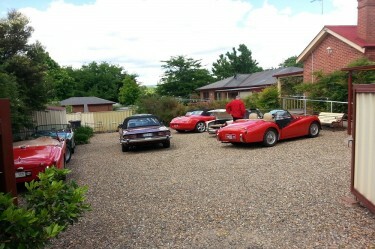 Boutique Motel Sefton House is also available as a day venue. 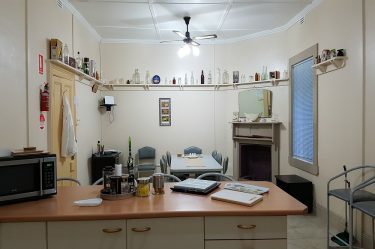 Try It , You'll Love It.